We often host equestrian related events here at Eden Farms the whole family can enjoy! Our seasonal events will be announced here soon. In the meantime, stay up to date with our upcoming events by clicking here to join our newsletter! Find out more information about this event right here! We are always hosting horse themed birthday parties here at Eden Farms! 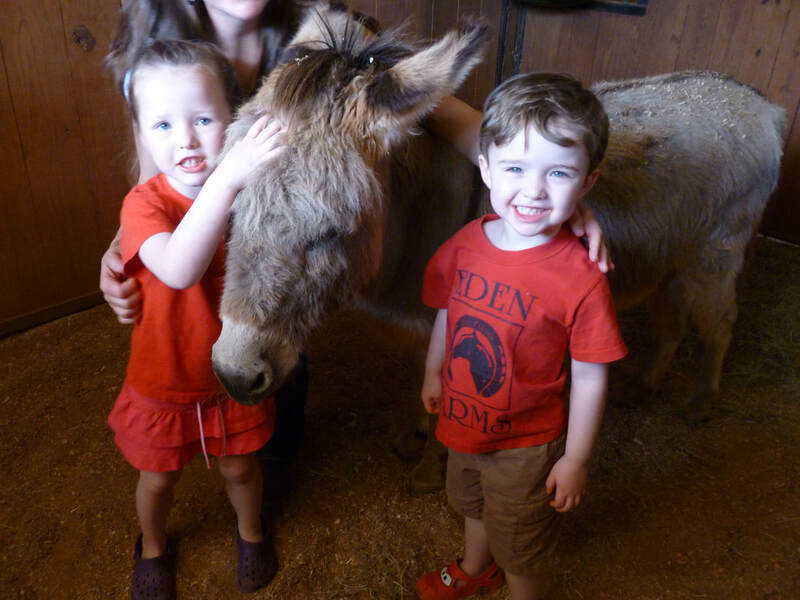 Children will have the opportunity to ride a horse and play horse themed games at our barn. We offer an outdoor picnic area or indoor event space for the group to enjoy your cake and presents. Find out more about hosting your horse themed birthday party at Eden Farms here.